LEGO Galaxy Squad Swarm Interceptor 70701 build & review! Unboxing, speed build, and review of LEGO Galaxy Squad Swarm Interceptor set 70701. 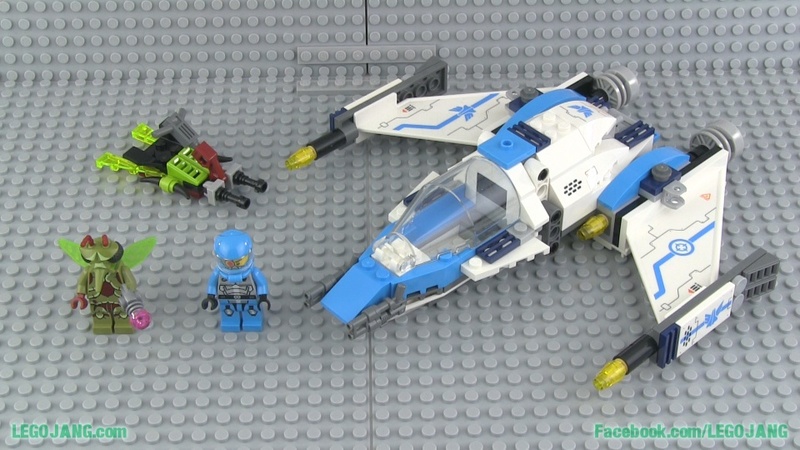 Video: LEGO Galaxy Squad Swarm Interceptor 70701 build & review!